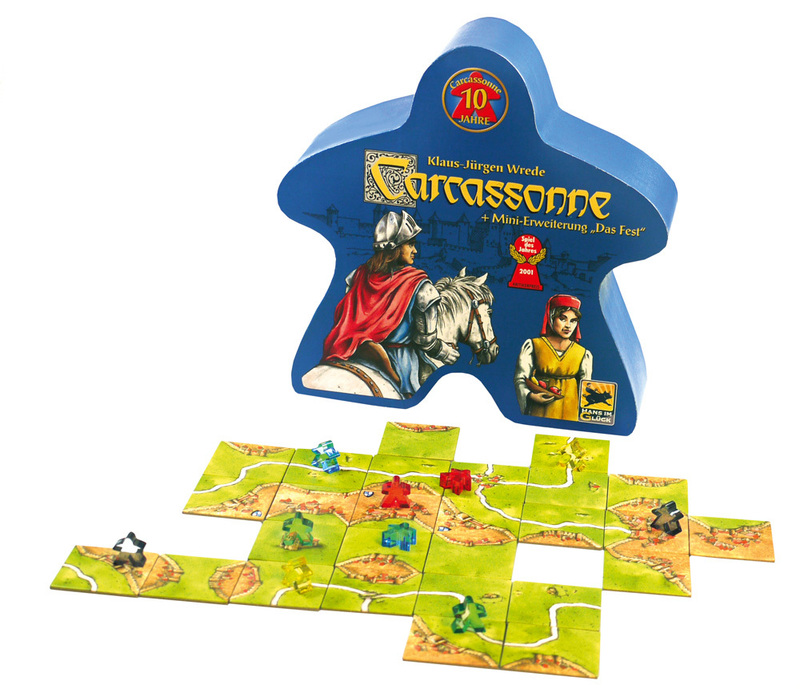 Carcassonne has the two features that I think makes a great game: the rules for play are very simple, and there is a lot of strategy involved. Learning the game takes less than a minute, but mastering it can take a lot longer. For those of you that don’t know, Team Fortress 2 is a first person shooter that was released in 2007 by the video game creating Gods that are Valve. I initially played TF2 when I got the Orange Box for PS3, but had always wanted to get the PC version due to the PS3 one receiving no updates and most of my friends were playing it through Steam on the PC. 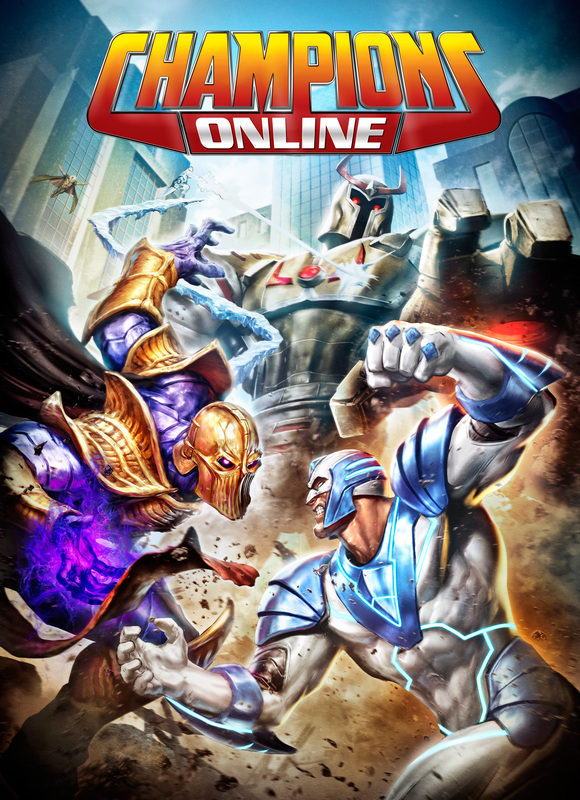 In 2009 I finally had a computer good enough to play it and so parted with £6.99 for a second copy. Given the chance I would have paid a lot more for it as it holds the record of “Most Hours I’ve Spent on a Single Game”, which is currently around the 200 hour mark. 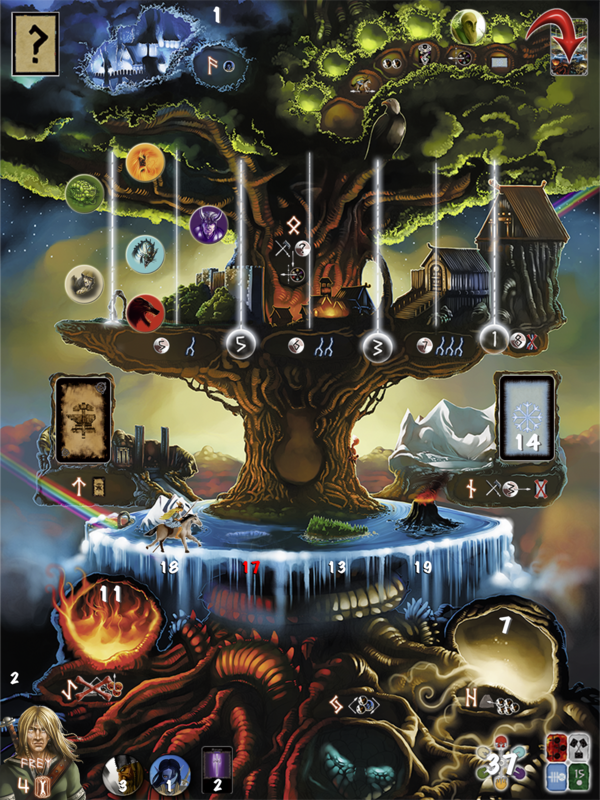 I purchased Yggdrasil a couple of months ago after hearing good things about it on Board Game Geek. 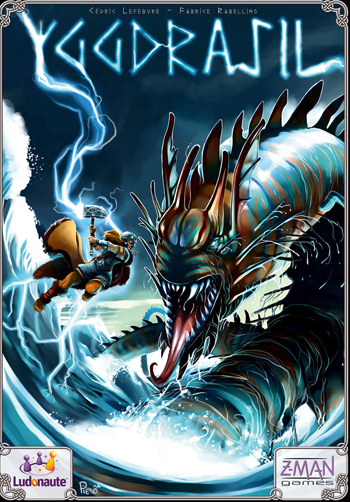 It is a 6 (or 8 with the two expansions cards) player co-op board game themed around Ragnarök, the end of the world in Norse mythology. Almost all of the board games our group plays involve competition between players so I thought it might be fun for put down our knives and give our backs a rest by trying a co-op game.